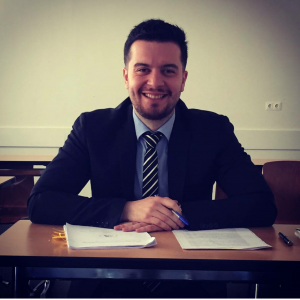 Munique has studied law at the Pontifícia Universidade Católica do Rio de Janeiro (PUC) and participated in the Willem C. Vis Moot competition both as a team member and twice as a coach. After graduating from law school, Munique started working at Kincaid | Mendes Vianna Advogados, a law firm specialized in litigation and arbitration in a maritime context. Thiago has also studied law at the PUC and has previously spent a semester abroad studying at the University of Cologne. He has represented his university as a team member at the Vis moot competition in 2013 and, following his studies, took up a position as associate with the law firm Stüssi-Neves Advogados, which also specializes in litigation and arbitration. 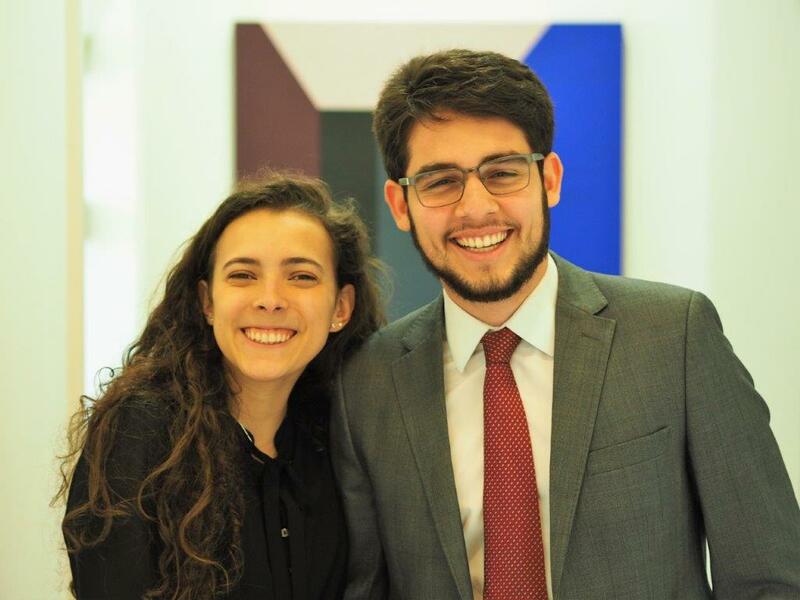 We welcome Munique and Thiago to our team and look very much forward to the Brazilian-flavored professional exchange with them in the weeks to come!